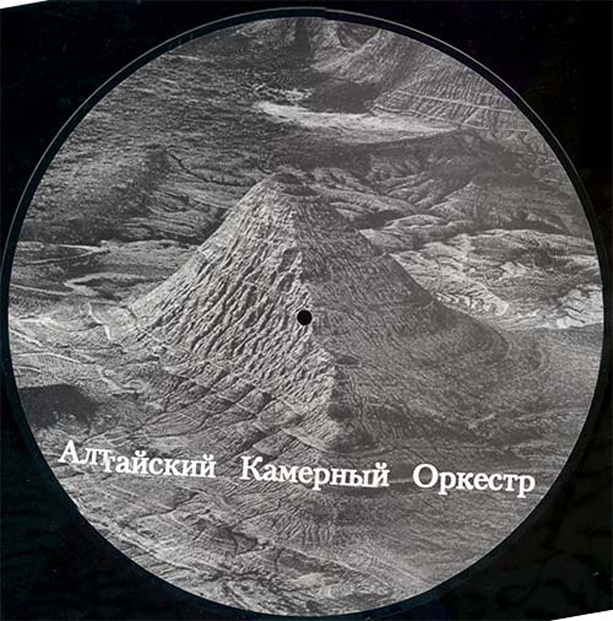 Ritual/noise project from Russia. The first side is a Russian ritual, with voices and distorded bass, the second side includes 3 very different tracks, hypnotic and rhythmic, quiet and weird, ritual and repetitive...). Ltd ed.500. Very last copies.